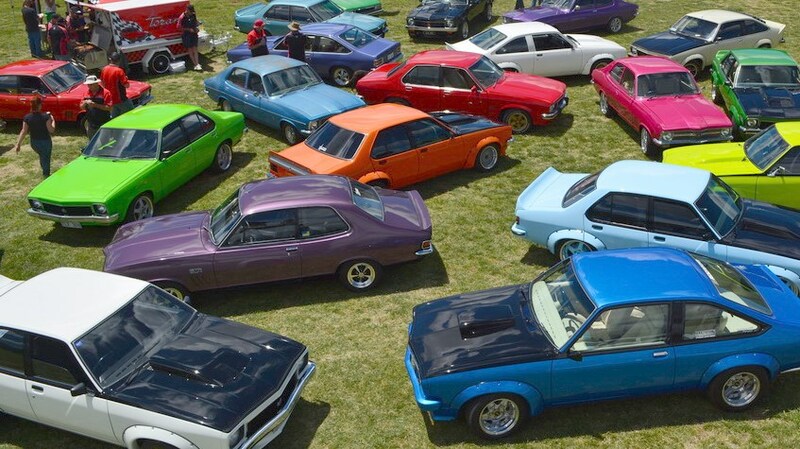 First, thanks to all those who came along to Torana Nationals 2018. We had a great time and we hope you did too. 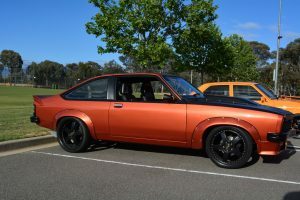 Thanks to all the volunteers from the Canberra Torana Club for their efforts over the weekend, events like these live and die by the number and quality of volunteers (and the weather – which we were lucky with) and our volunteers showed how great they are at getting in and making it happen over the whole weekend. Saturday cruise to Hall Showground. All were well attended and participants participated in great spirit and ensured that all participants felt welcome and part of the event. 270 entrants over the course of the weekend. 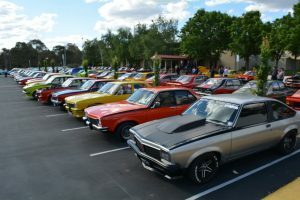 150 entrants attended the Saturday cruise. 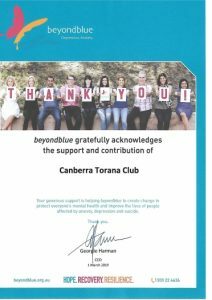 250 people attended the gala dinner. 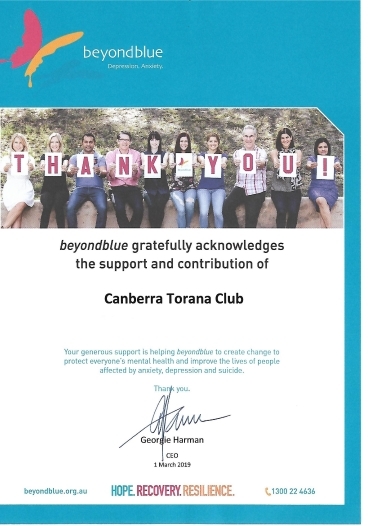 $12,000 of that was from the auction items at the gala dinner. $4,000 was from the gate takings a Vikings Erindale. $4,000 was return from our investment in merchandise and the generosity of our sponsors once we had paid costs. 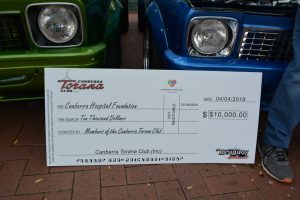 We will regroup and discuss the event with the Canberra Torana Club Committee and Members and make some decisions for what’s next for this event. 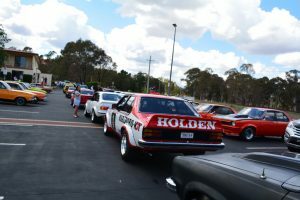 We will put out communications likely after Toranafest 2019 which is being held again by the Hunter Valley Torana Club in Maitland September 14 and 15. We will be there and we look forward to seeing you there too!